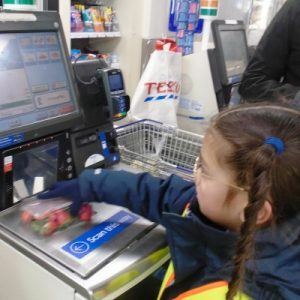 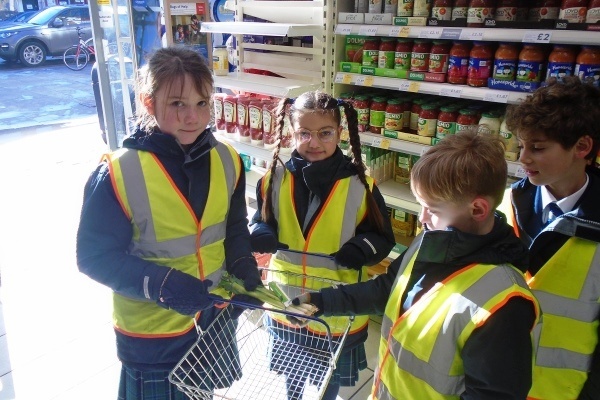 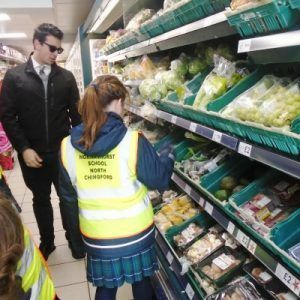 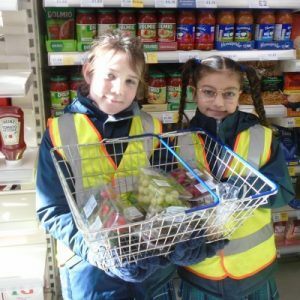 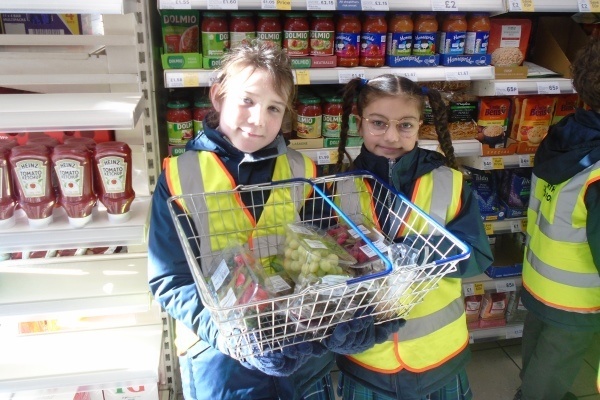 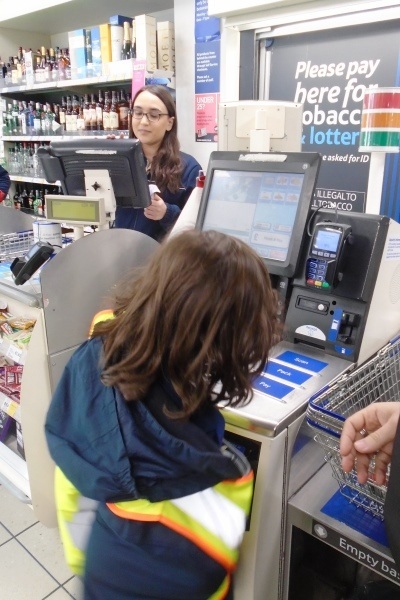 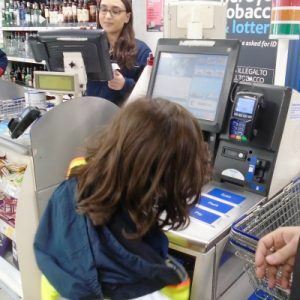 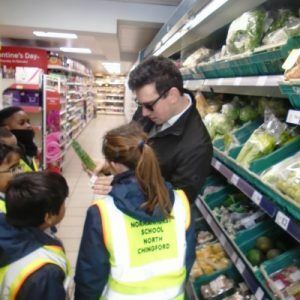 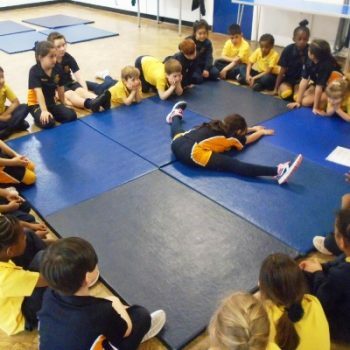 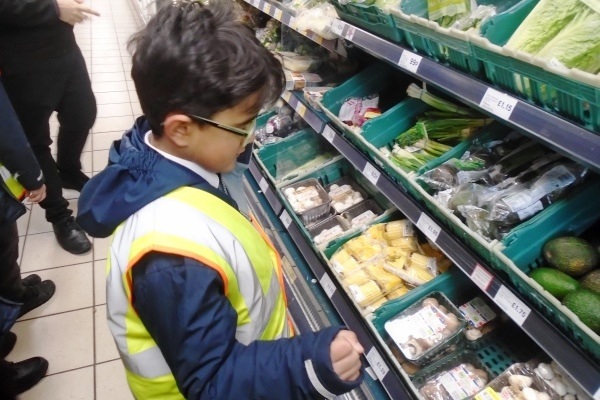 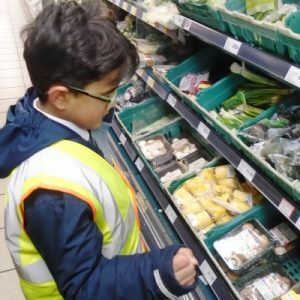 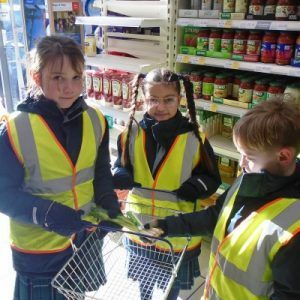 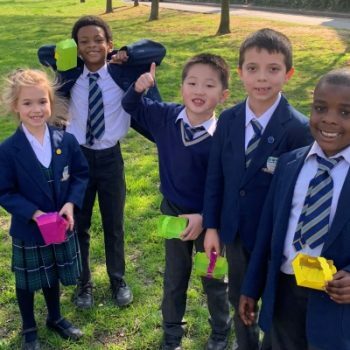 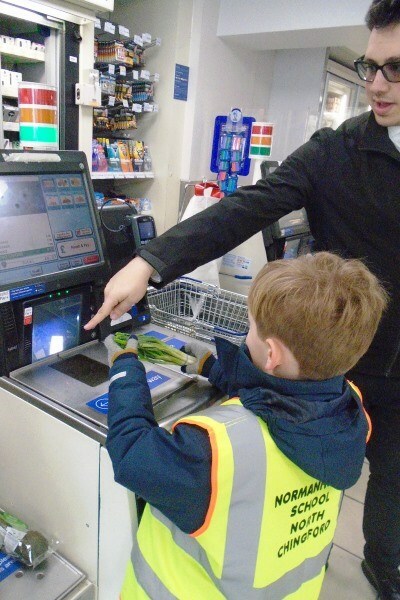 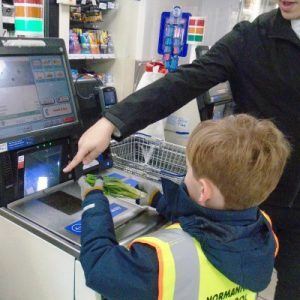 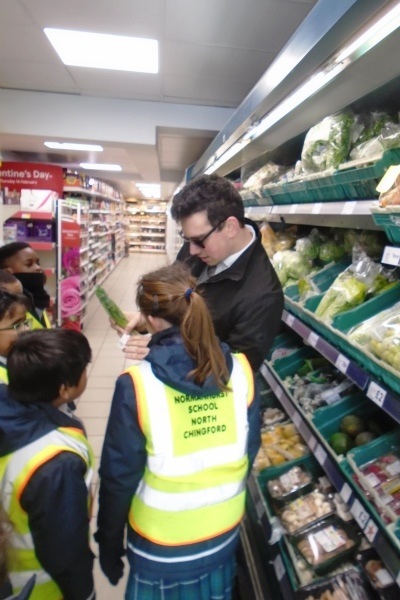 Year 3 recently visited the local Tesco to investigate where fruit and vegetables travel from. 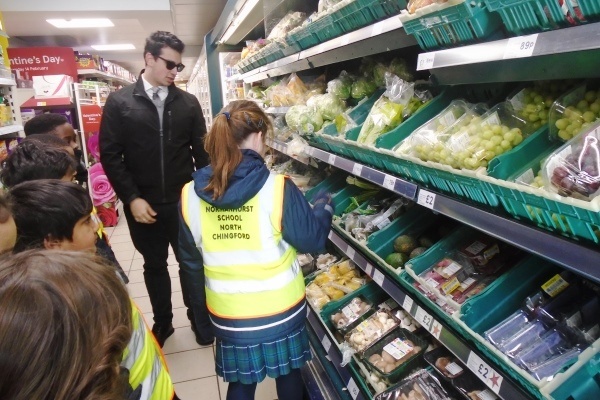 They found some cherries that had flown from Chile, avocados from Spain and spring onions from Senegal! 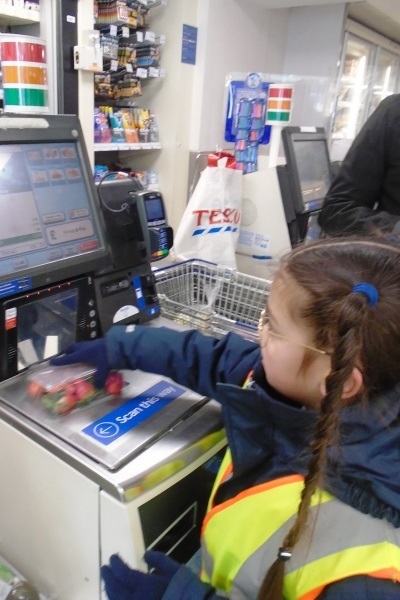 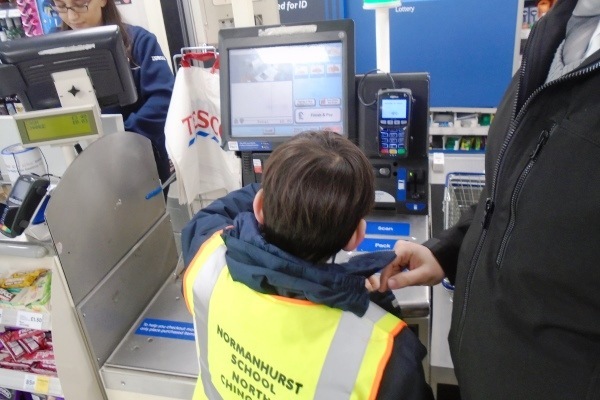 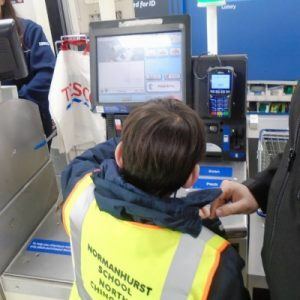 The class then were able to use the self-checkouts to buy some of the fruits and vegetables they found. 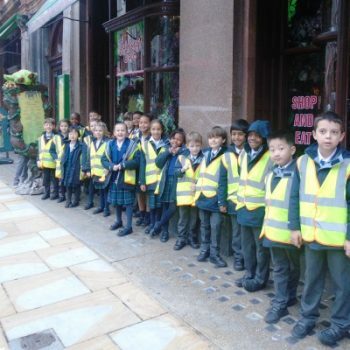 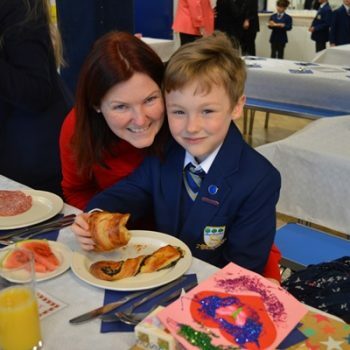 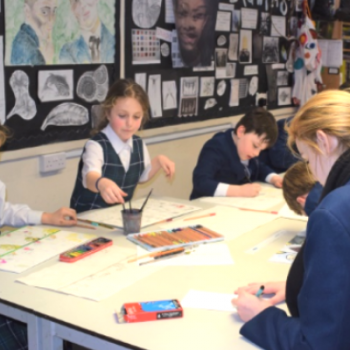 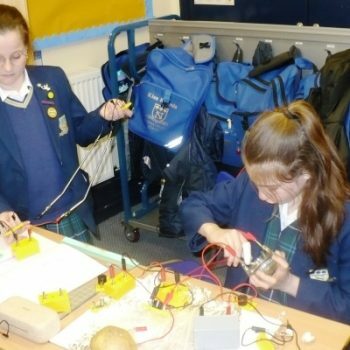 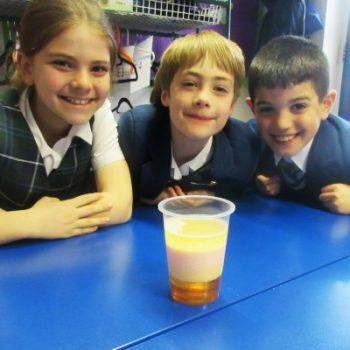 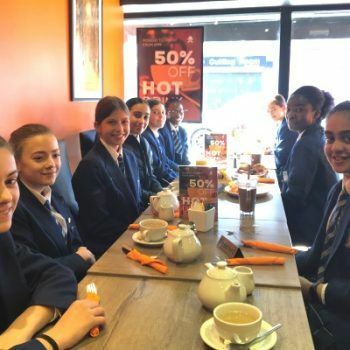 Once they got back to school, the class then plotted all of these items onto a world map.